Myofascial Release Therapy, Massage - Chinese, Massage - Connective Tissue, Massage - Deep Tissue, Massage - Pregnancy, Massage - Remedial, Massage - Sports, Massage - Swedish / Relaxation, Myotherapy. Find out more. If you have a sports injury, joint or muscular pain, headaches/migraines, sciatica or stress related conditions then remedial massage therapy can help relieve your symptoms. Find out more. 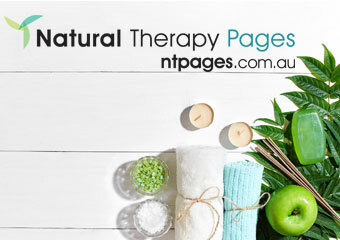 I am pleased to introduce myself My name is Nicole Callinan I am a qualified Remedial Massage Therapist and am registered with the Australian Association of Massage Therapists I have been running my business since 2003 and have extensive experience in remedial, relaxation, sports, corporate and pregnancy massage. Find out more. 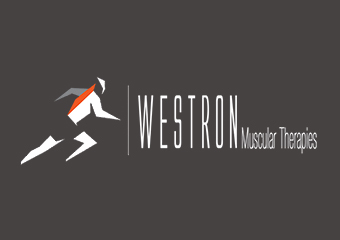 Professionally Qualified and Accredited Therapists with over 20 years experience in treatment of myofascial pain, injury and dysfunction affecting movement and mobility Achieve your Goals Special offer: Initial 1 Hour consult - normally $100 Find out more. Aimee has limited availability for new patients She has just recently relocated her business from Footscray after 14 years, to Point Cook To call the clinic phone number will attract a more prompt reply for an appointment rather than by email. Find out more. Myofascial Release Therapy, Massage - Ayurvedic & Whole Body, Massage - Connective Tissue, Massage - Deep Tissue, Massage - Pregnancy, Massage - Remedial, Massage - Swedish / Relaxation, Trigger Point Therapy. Find out more. Ringwood chiropractic - gentle chiropractic for the family. Find out more. Are you interested in studying Myofascial Release Therapy Courses?